Home / Unlabelled / MANA PERGI GENGBLOGGER? AKU RINDU. 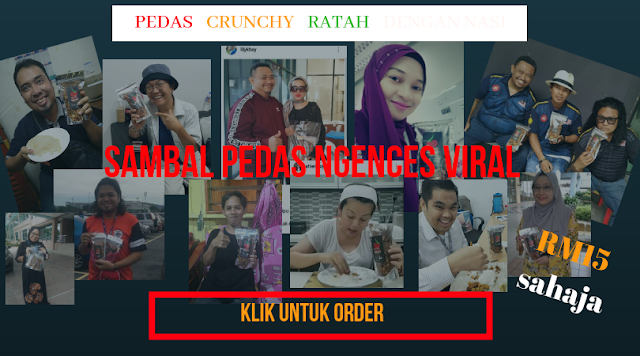 MANA PERGI GENGBLOGGER? AKU RINDU.